Why I even had cornmeal in my pantry remains a mystery. 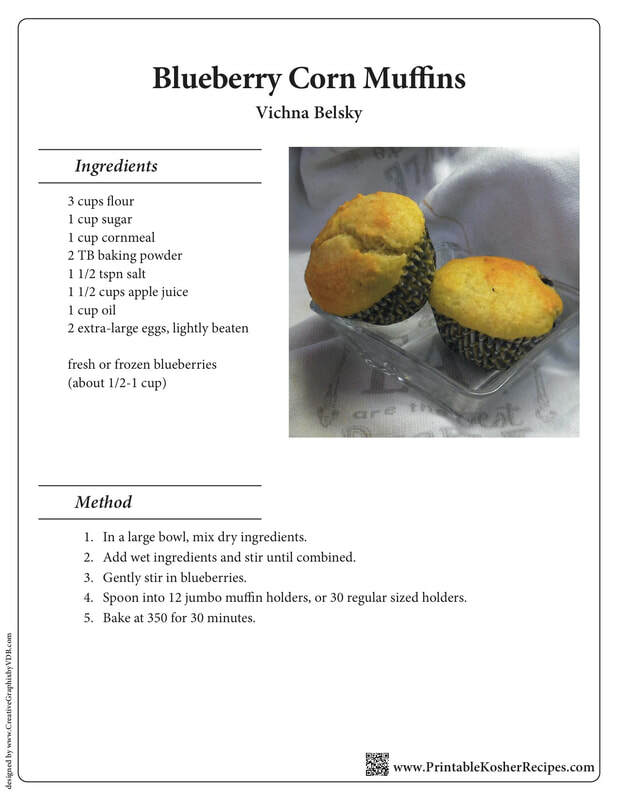 But one day, looking for something to do with it, I decided to make muffins. Most of the recipes I found online were dairy, so I created my own modified recipe, and added in some fruit while I was at it. The pineapples and mandarin oranges were barely noticeable; the blueberries were a hit! Yummy, sweet and the delicious flavor of summer.